Just recently sold my Hublot Classic to a fine gentleman in the Bahamas and now I’m craving a new one. That’s 80% of the reason for selling it and I only had it for not even 3 months. I get tired of things quick, no matter how bad I wanted it in the beginning. I’m now looking at something with a little more bang. 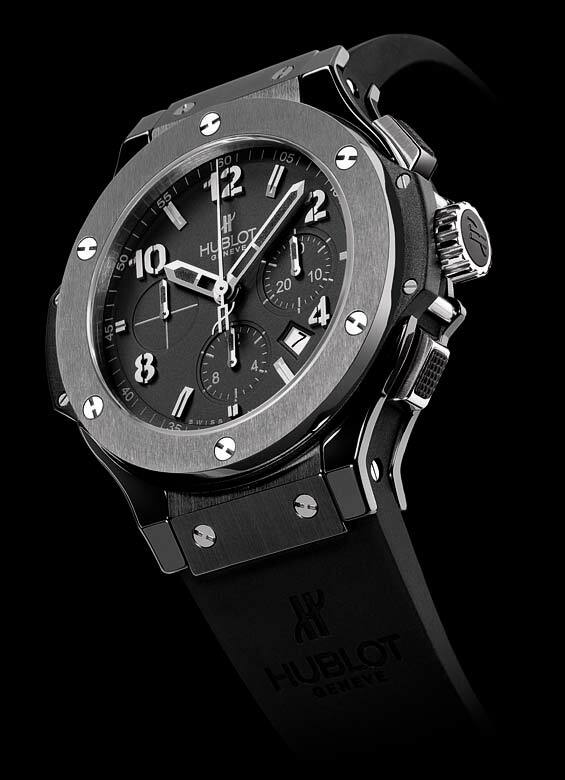 Ironically, my eyes are set on the Hublot Big Bang Ice Bang. So much perfection.